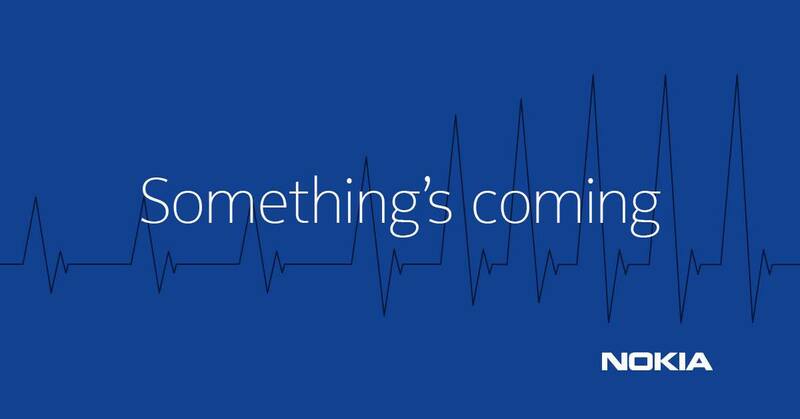 Nokia has just posted on social networks to stay tuned because something is coming. Heart rate in the announcing graphic suggest it could be some kind of an heart rate monitor, or maybe even something smarter that Nokia Technologies cooked up. Berlin’s IFA congress has just started so anything is possible. We’ll stay tuned and wait :).